I’m Holly Tierney-Bedord, author of over twenty novels and novellas. Pope Farm near Middleton, Wisconsin. Photo by Holly Tierney-Bedord. All rights reserved. Want to subscribe to my newsletter or connect with me on social media? Here’s how. The Flip This (Mini) House kitchen. Photos by Holly Tierney-Bedord. All rights reserved. When I’m not writing, I enjoy exploring new places and sharing photos of my adventures, from hikes in Wisconsin to French flea markets. Some of my other interests include reading, writing, vegetarian food, animals, painting, decorating, crafts, community, fashion, and design. Check back often for my recommendations of places, products, recipes, music, and more. I would love to hear your feedback about what works or doesn’t work for you. 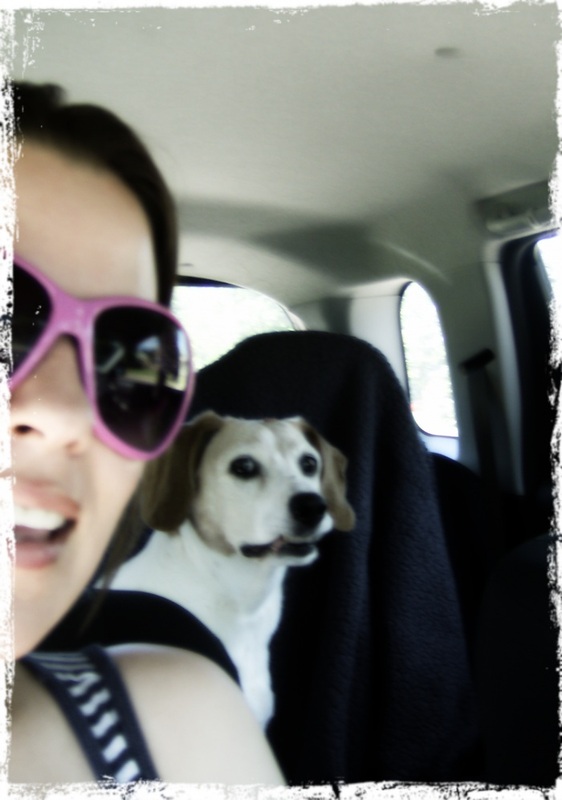 A ride in the car with my sweet dog Bagelkins (who passed away in February 2013). Photo from July 2012. ©2018 Holly Tierney-Bedord. All rights reserved. Photos by Holly Tierney-Bedord unless stated otherwise. No photo or content on this website may be shared or used by anyone without my written permission. Thanks for following my blog. I’ve been exploring yours and after just a few minutes it already led me to interesting things—I look forward to exploring more! Thanks for stopping by, Skadhu! Creative and interesting blog Holly, keep it up! What a glorious set of photos you have here! Not to mention all the fabulous information and links! Thank you very much, The Other Watson. I am honored! I’m so jealous! You write books! 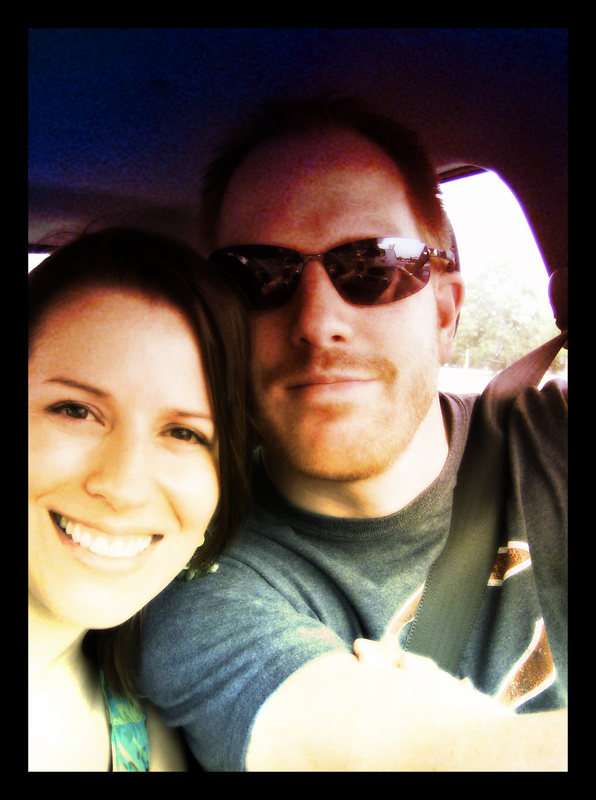 I love your blog too, thanks for following mine! Thanks for following mine too. Your blog is very creative and inspiring!